NATIVE ENGLISH TEACHER FOR KINDERGARTEN posted 8 months ago. 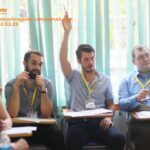 English Teacher for kindergarten (48 Nguyen Thong) posted 8 months ago. 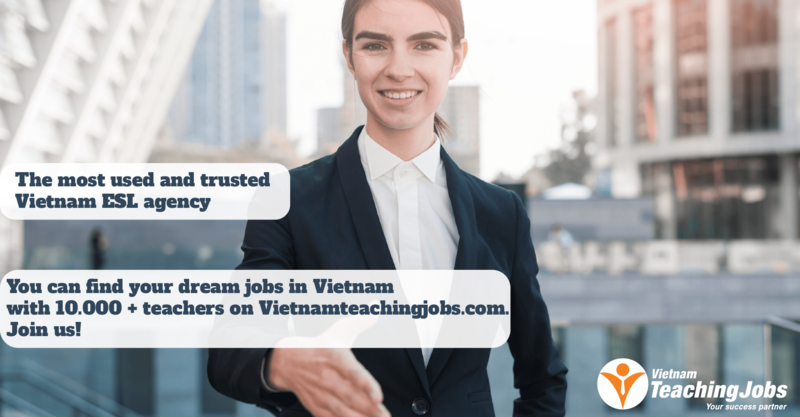 ENGLISH TEACHER FOR KINDERGARTEN ( Binh Thanh District) posted about 1 year ago. 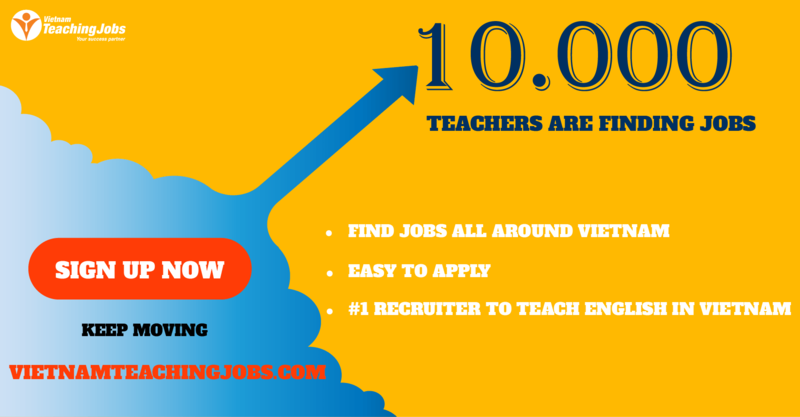 KINDERGARTEN TEACHER JOB (DISTRICT 3) posted over 2 years ago.